Who doesn’t love a good baked potato? I’m going to show you all the tips and tricks for how to cook a baked potato perfectly! Let me start by saying that baked potatoes are not just for those of us getting the early bird special. On their own, they’re super satisfying. Slightly crispy skin on the outside and tender and steaming hot potato on the inside. 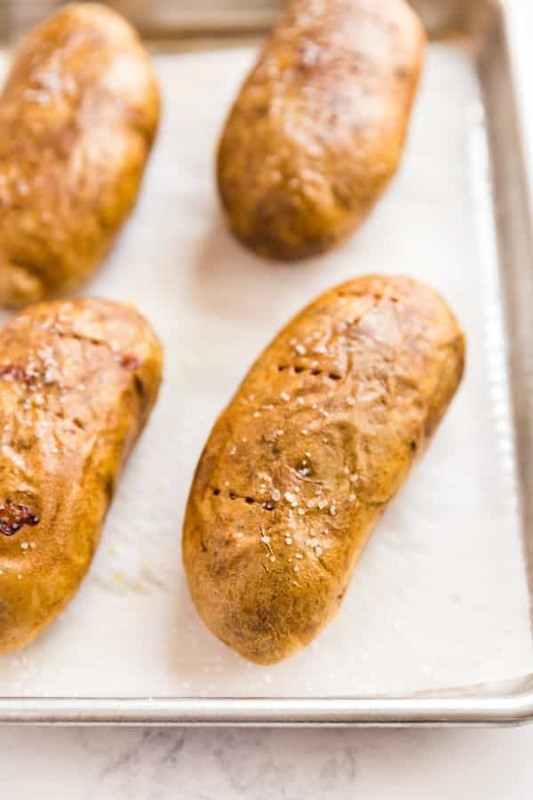 There’s something so fantastically versatile about the perfect baked potato. You could keep it simple with a nice pat of butter. There’s classic sour cream and chives (my personal favorite!). You could load it up with cheddar cheese, bacon, sour cream and scallions if you want to go big. And of course cheddar and broccoli are never a bad addition! But first you’ve got to master how to bake a potato. 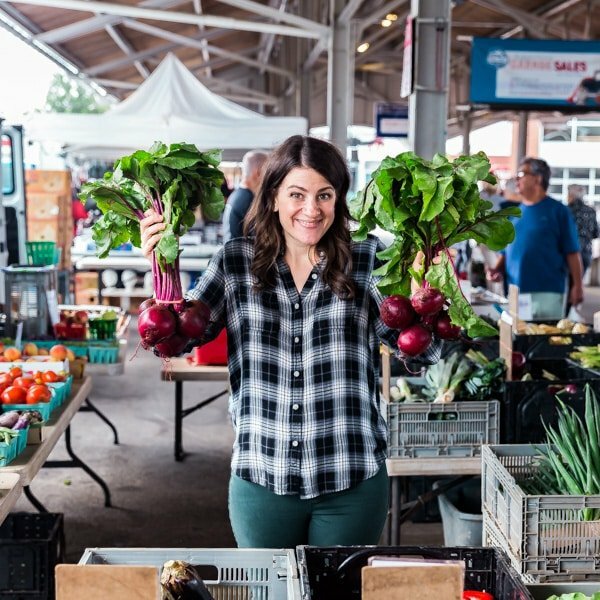 How long to bake a potato? This will vary based on the size of your potatoes and your temperature. I tend to go with 400 degrees for around an hour. 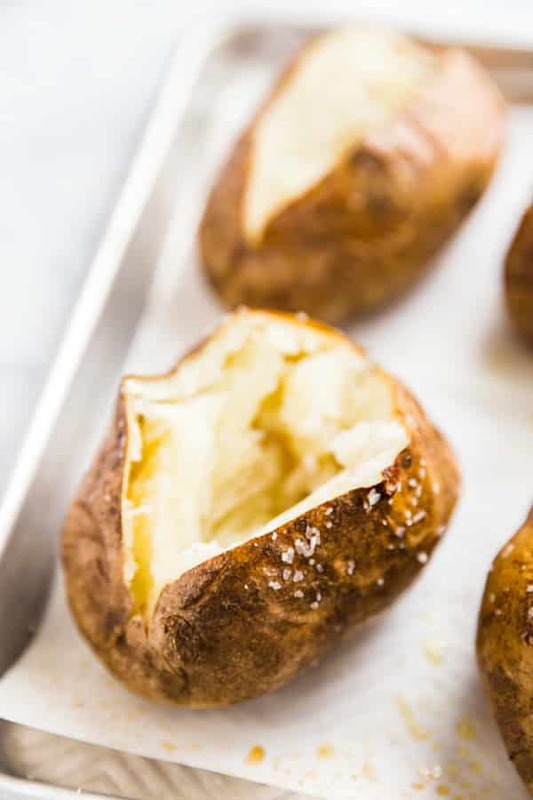 Is a baked potato good for you? This is such a loaded question (see what I did there?). Overall, I’d say, they’re reasonably healthy. Low in calories. Plenty of fiber. Yes, it’s a carb. You guys know I’m all about moderation. It’s all the crazy toppings that tend to knock baked potatoes into the “unhealthy” column. Can you make a baked potato on the grill? Yes, however you probably won’t get that great crispy skin because I tend to wrap my potatoes in foil for the grill. You’ll preheat grill to medium high and cover the grill once the potatoes are on to cook of one hour. How do you make a quick baked potato? After you poke the potato well with a fork, microwave for 4-5 minutes before baking for 30 minutes. Who doesn't love a good baked potato? I'm going to show you all the tips and tricks for how to cook a baked potato perfectly! Wash each potato well, scrubbing off any dirt. Dry the potatoes. Pierce each potato a few times with a fork (make sure you really get it in there). Lightly spray the potatoes with cooking spray and sprinkle with kosher salt to taste. Place the potatoes right on the grates of the oven shelf. Place a foil lined pan on the shelf underneath them. Remove the potatoes from the oven cool for 5-10 minutes. Serve immediately. 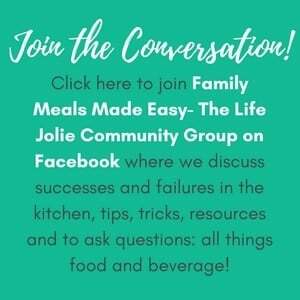 Looking for some other easy kitchen how-to’s? May 1, 2018 at 9:11 pm I'm going to try this. We always spread butter on the outside and salt it. 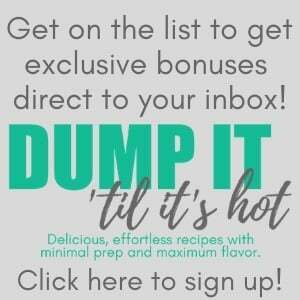 May 6, 2018 at 12:48 pm SO good! 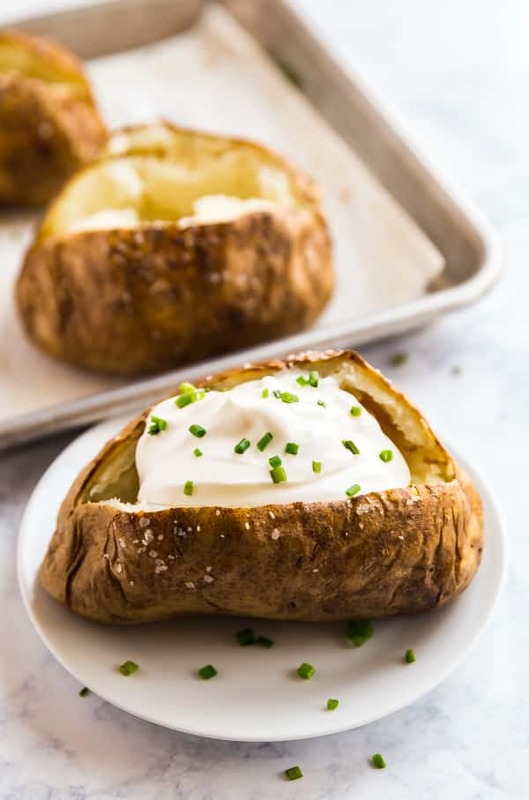 May 3, 2018 at 1:04 am I am currently obsessed with baked potatoes!! Thanks for the tips!!! May 6, 2018 at 12:48 pm Thanks Jocelyn, me and you both! 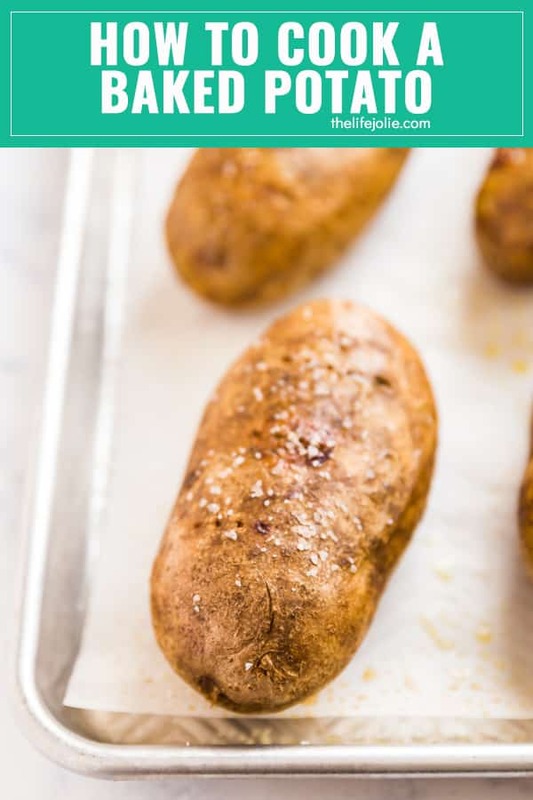 May 4, 2018 at 10:39 am These are great tips for cooking a potato! May 6, 2018 at 12:47 pm Thanks Megan!